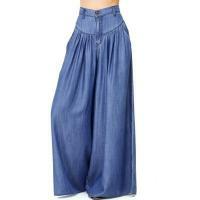 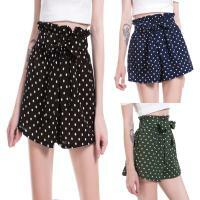 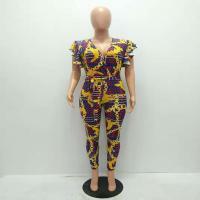 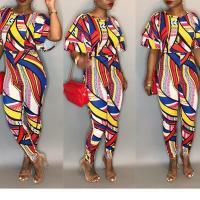 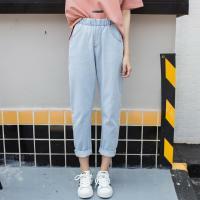 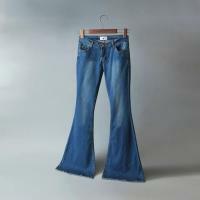 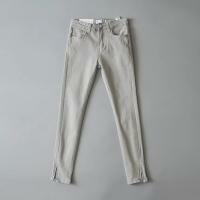 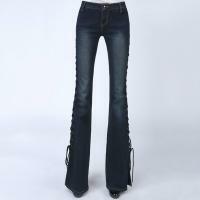 - YYW deal with a lot of fashion women trousers like the fashion jeans. 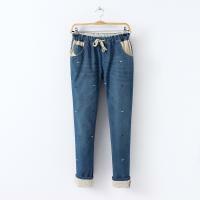 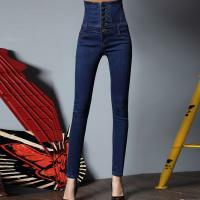 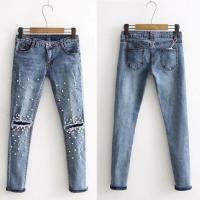 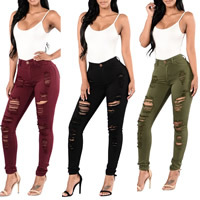 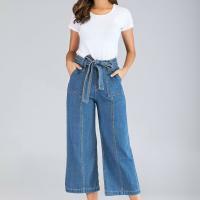 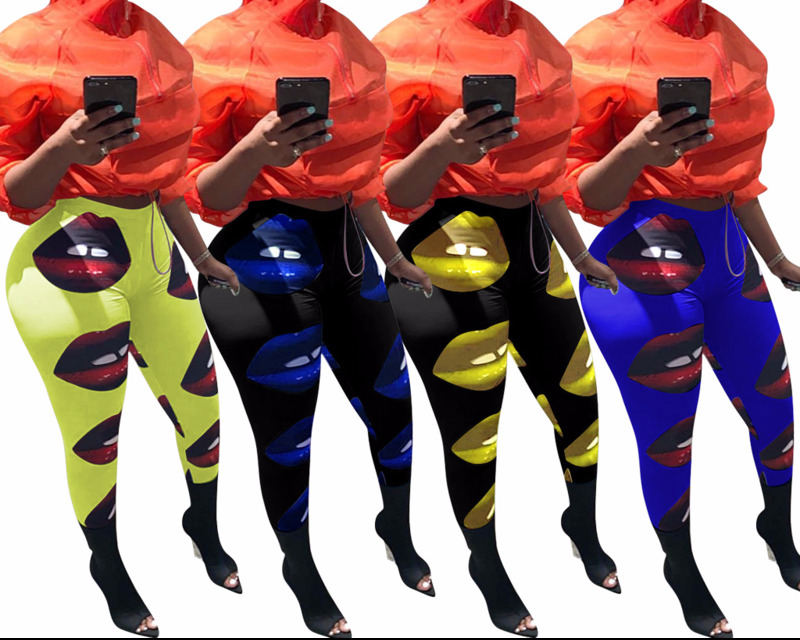 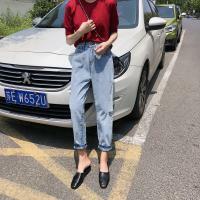 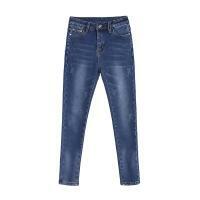 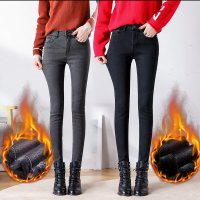 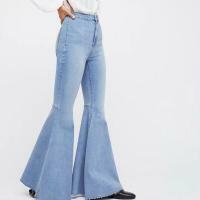 These women jeans are available in various design with factory price. 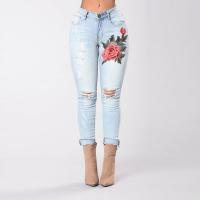 Welcome to check our women jeans and choose some you like.